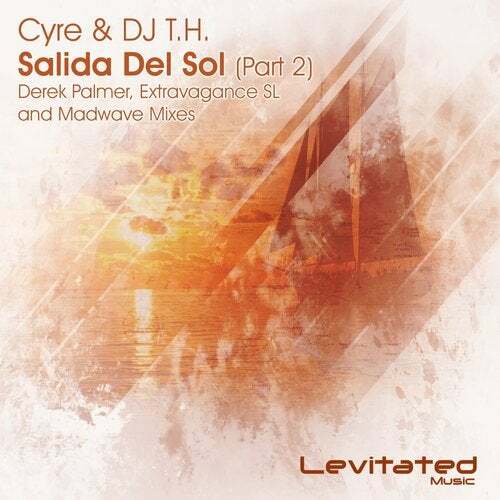 Being voted as FUTURE SOUND of FSOE, 'Salida Del Sol' by Cyre & DJ T.H. certainly was a successful release. Now we present you 'Salida Del Sol' part 2, which includes three outstanding mixes. The first remix comes from North American revelation Derek Palmer, who delivers a fresh and lovely trancer. Second one it's a smooth progressive version by the Vandit duo Extravagance SL. Last but not least, it's the massive remix from Swiss sensation Madwave, a true uplifting banger that completes this phenomenal package.